You can see a resemblance, right? Apart from introducing myself, I would like to thank everyone at PTMSC for being gracious, patient, and teaching me so much in such a small amount of time. Special shout out goes to the four wonder women: Heather, Valerie, Jess, and Julia. They are truly special, and they are pretty smart, too. Next on the agenda, I would like to spread some of the frankly, quite amazing tidbits of knowledge I have learned in my first month here at PTMSC. I came here having dealt mainly with terrestial mammals and amphibians, so learning some marine ecology has really been enlightening! 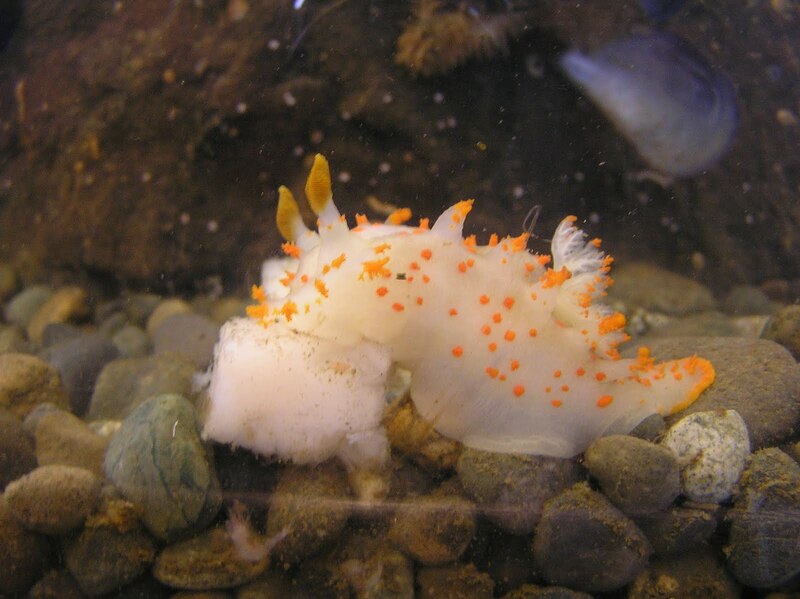 First off, a little bit about nudibranchs (pronounced nudi-brank). Nudibranchs were the first animal that really caught my eye, because I had never heard of them before, they are particularly colorful, and incredibly voracious. Actually, let me back up a bit. Nudibranchs belong to the Class Gastropoda in the Phylum Mollusca. They are unlike many of their closer relatives in that they represent an evolutionary trend towards reduction, and eventually complete loss of their shell. Nudibranchs are mainly hermaphroditic and predatory... a particularly terrifying combination. In fact, the Shaggy Mouse Aeolid eats its own weight in Plumose anemones a day! White Dendronotid, or maybe a Variable Dendrotonid? I am not sure. I am kinda new-to-branchs. 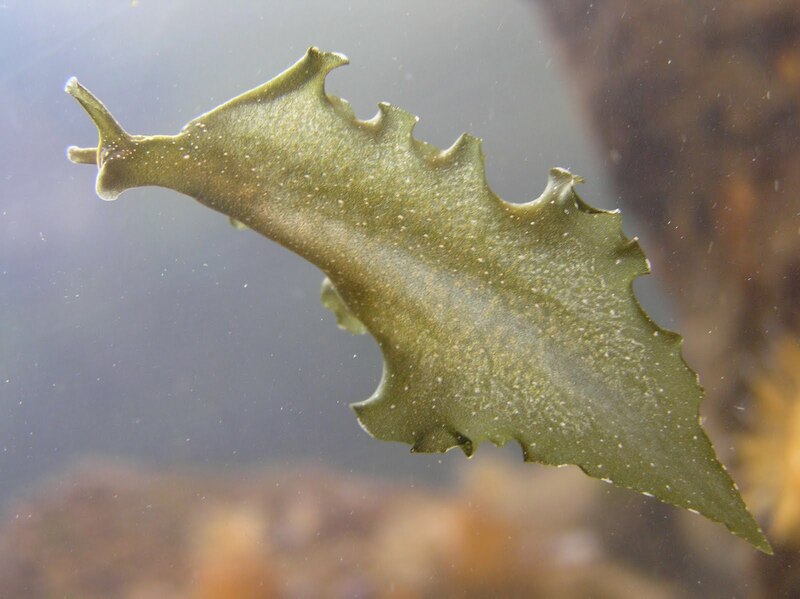 Not sea lettuce, but a Hedgpeth's Sapsucker. Got ya, right? 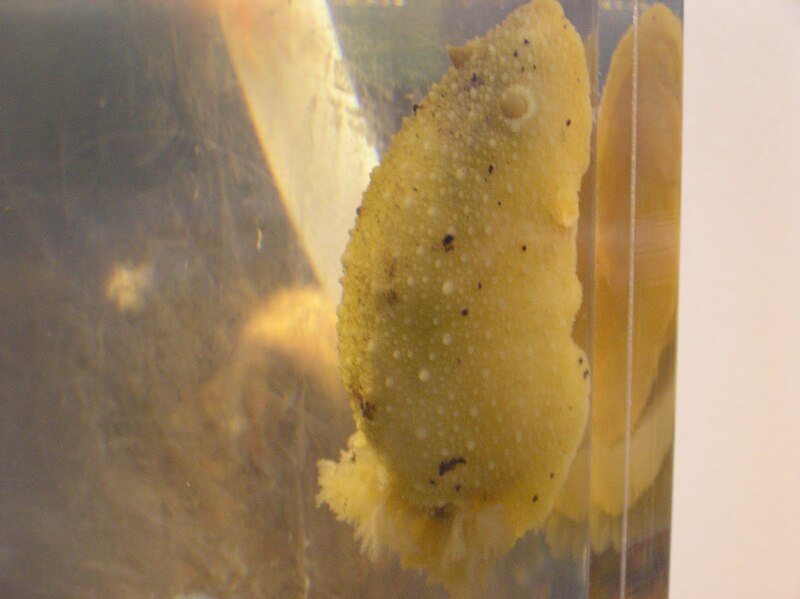 Currently, we have a few species of Nudibranch on display at PTMSC. These include the Leopard Dorid and Sea Lemon. Next, I would like to talk about some of the rare species on display here at PTMSC. I know personally I have a soft spot for a good underdog story, and there are few animals that fit this description as well as the Northern (Pinto) Abalone does. Northern Abalone are marine snails that range from Alaska to California. Unfortunately, their range has decline greatly in many areas, including Washington state, where they are functionally extinct in the wild. The reason for this decline is that Abalone are broadcast spawners, so they release their eggs and sperm into the water, and hope for fertilization. 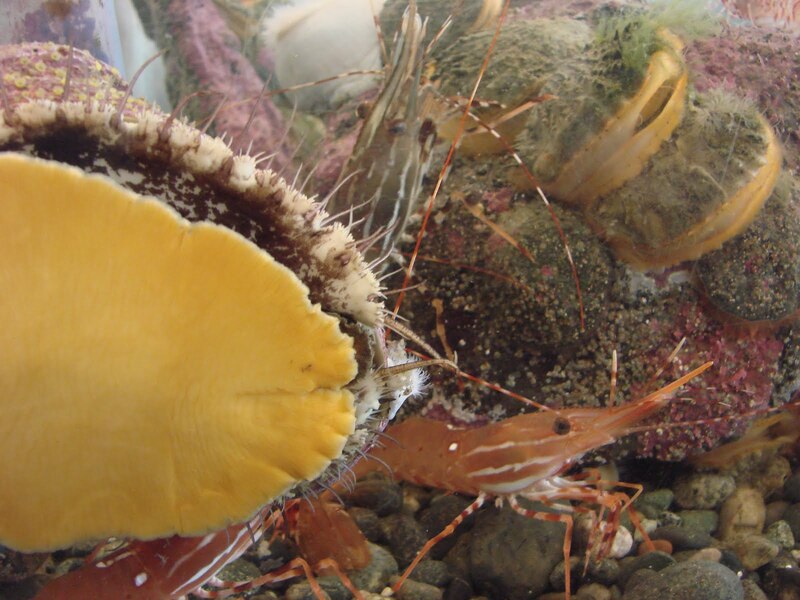 With fewer adult abalone present eggs and sperm just can't meet! So come see our abalone, which are hatchery raised, but still amazing nonetheless. For clarification, in Washington state, Pinto abalone are being raised in hatcheries for reintroduction into Puget Sound, because it takes roughly 1.5-2 years for abalone to be large and resilient enough to survive in the wild. In fact, this year 2,500 abalone were introduced into the waters around Anacortes and Port Angeles. If you would like to learn more about the reintroduction efforts, visit http://www.pintoabalone.org/. Another rare animal that we have on display here is the Brown Rockfish. 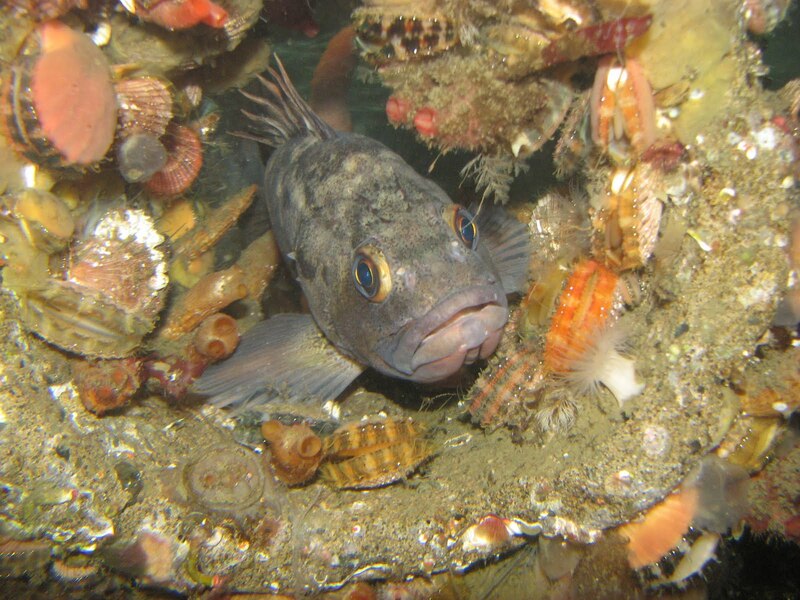 There are about 30 species of rockfish in Puget Sound (Salish Sea), and 3 of these species are currently on the Endangered Species List: the Canary and Yelloweye are "threatened", and the Bocaccio is "endangered." 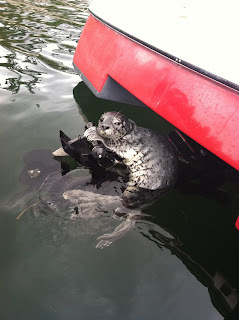 One main cause for their predicament is that they are bottom feeders that tend to stay in one area all, or most, of their lives; so they are relatively easy to catch. Also, too many large female rockfish are being harvested which is limiting the number of eggs being introduced into the population. A large female can produce around 700,000 eggs, compared to a smaller female, who might produce closer to 5,000. Come to PTMSC to find out more about our missing rockfish! So that about wraps up my first blog. Lastly, I would like to thank Julia, Americorps extroidinaire, for her info on Abalone and Rockfish. I hope everyone is having a great July, and I look forward to talking to you again soon. ﻿Washington Department of Fish and Wildlife has teamed up with the Port Townsend Marine Science Center to monitor crab megalops during the summer again this year. Most of Puget Sound has a healthy population of Dungeness crab, but some places like Hood Canal and the Tacoma Narrows have shown a decline in their population. 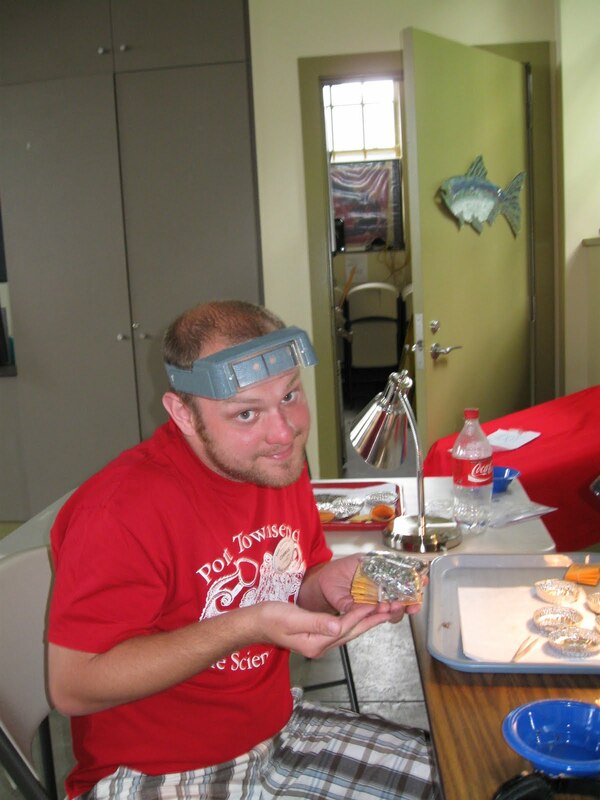 So what are crab megalops and how do we find them? Megalops are one of the stages of growth in a crab. 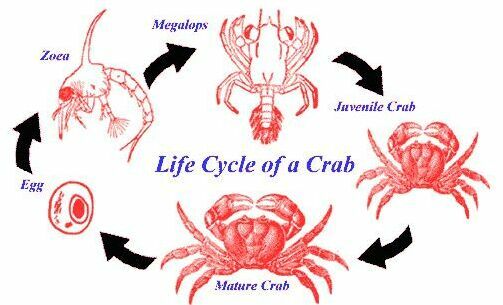 They go through a few different stages of growth before turning into a mature crab. We are able to find these tiny megalops (about the size of rice grains) by deploying mesh bags with an anchor that hang from local docks. The megalops that are floating around in the water column will get stuck in the sampler that we collect and count each week. 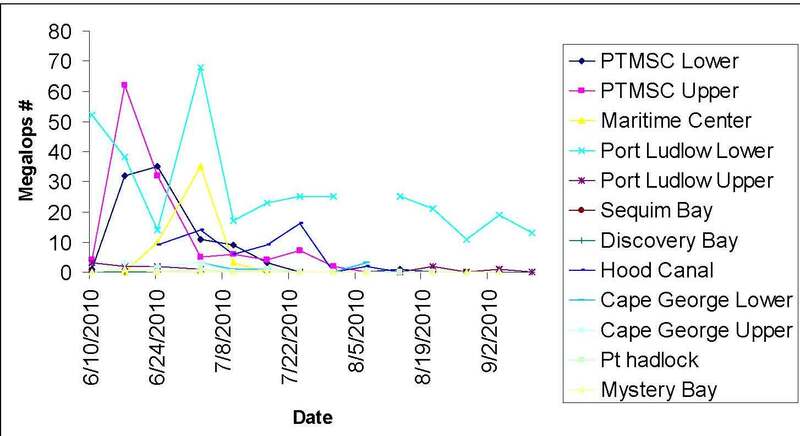 This research will hopefully provide more information about crab populations in the Puget Sound. A week ago at the Port Townsend Marine Science Center there were thousands of crab zoea in the water, check out the video below to see how they move! You can find crab zoea on Fort Worden beaches right now, they are the tiny poky guys that you might be feeling when walking on the beach. Take a closer look next time you are visiting.